At Ideoneus, we offer professional computer repair in Taunton and throughout the surrounding areas. With our computer repair service, we can repair most hardware and software issues, and we’ll get your PC back up and running as quickly as we possible can. All computer repairs are carried out in an efficient manner, but we never compromise on quality. 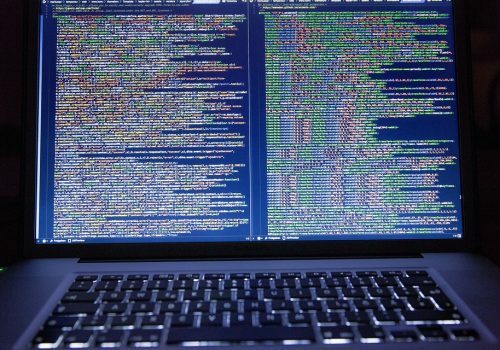 We pride ourselves on being able to work with all types of computers and we aim to repair all problems, no matter how big or small they might seem. All computer repairs are carried out by trained professionals to ensure the highest level of service and most effective repair is carried out. When it comes to computer repair in Taunton, be sure to make Idoneus your first port of call. We have years of experience in the industry and have all of the skills and knowledge needed to carry out a professional PC repair. Get in touch today and we’ll be happy to provide you with a quote for computer repair. We can repair all types of computers from freestanding PC towers to laptops. No matter what make or model your computer might be, you can count on us to carry out a professional and efficient PC repair. All PC repairs are carried out using the latest technology and only quality parts to ensure a long lasting and reliable repair for our customers. 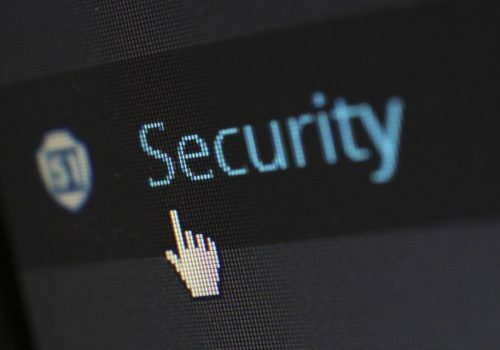 Having carried out computer repairs for customers in and around the Taunton area for many years, we have developed a well-known reputation for the service we provide. If you’re in need of PC repair in Taunton, then be sure to contact Idoneus. 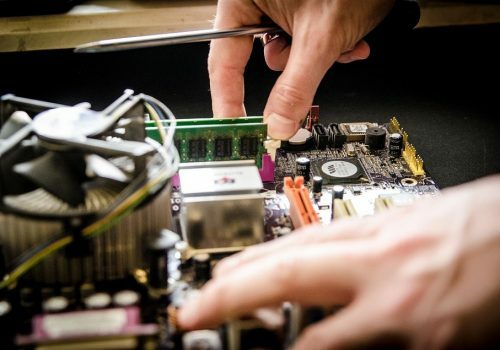 For more information on the types of computer repair we offer or to arrange PC repair in Taunton, don’t hesitate to get in touch with Idoneus. One of our team are always on hand to answer questions and deal with any enquiries. Why Choose Us For PC Repair in Taunton? Professional – We’re blessed with a truly fantastic team of PC repair specialists here at Idoneus Ltd, all of whom strive to achieve perfection with every single one of the repair services that we offer. Experienced – Our team are highly experienced when it comes to offering PC repair solutions to our customers, which allows you to rest easy with the knowledge that you’re in good hands with our experienced team of PC repair specialists. Passionate – We’re very passionate about what we do and we feel that this shows in every single one of the PC repair services that we provide. Reliable – At Idoneus Ltd, we’re very reliable when it comes to providing PC repairs for our clients. If you’re based in Taunton or the surrounding areas and you require additional information on the PC repair services that we offer, please don’t hesitate to get in touch with our experienced team today. We’re always here to take your call, deal with any enquiries and answer any questions that you may have regarding the PC repair services that we offer in Taunton. For more information call us today on 01278 420 000. We also offer our PC repair services throughout Bridgwater and Tiverton and the surrounding areas. Do you only offer PC repair in Taunton? No! In addition to offering PC repair in Taunton, we also cover a number of other areas such as Tiverton, Bridgwater and a number of other areas throughout Somerset. If you’re in need of PC repairs, be sure to get in touch with Idoneus. What types of computer problems can you fix? At Idoneus, we never promise that computer problems can be fixed as some problems are simply unrepairable. However, we do aim to repair all types of problems in the most effective, professional and efficient manner. From hardware issues to software problems we have all of your needs covered. If you’re in need of computer repair in Taunton, be sure to get in touch with Idoneus. How do I arrange computer repair in Taunton? 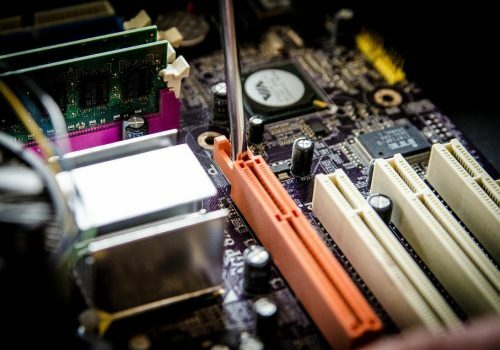 If you’re in need of computer repair in Taunton or any of the surrounding areas, then all you need to do is get in touch with Idoneus by phone or email. One of our team are always on hand to help and assist. How long does it take to carry out PC repair? The length of time it takes to carry out a pc repair depends on a number of factors such as the type of repair and if any upgrades or parts are needed. When you choose Idoneus for computer repair in Taunton, we’ll give you an estimated day for completion.